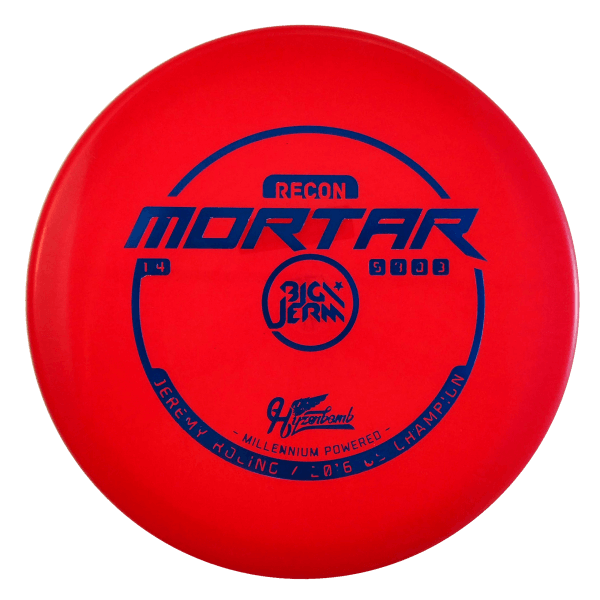 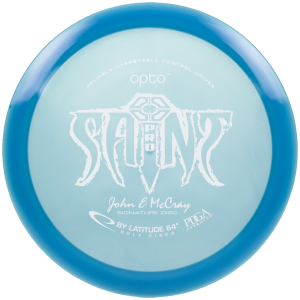 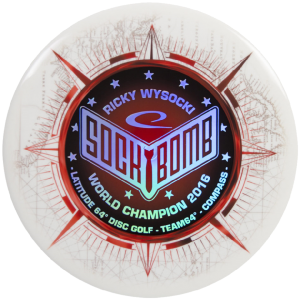 The Dynamic Discs Junior line of discs are a scaled down version of their full-size counterparts (approx 15cm), and they are designed to fly with similar flight characteristics. 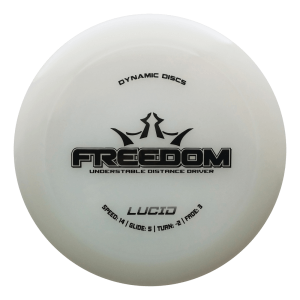 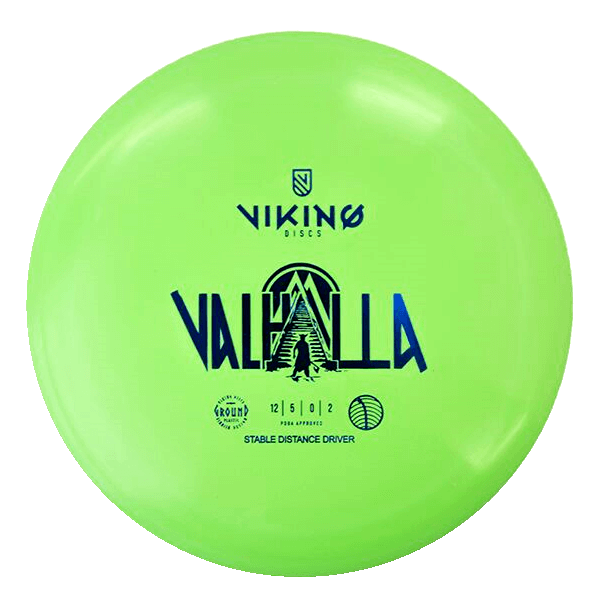 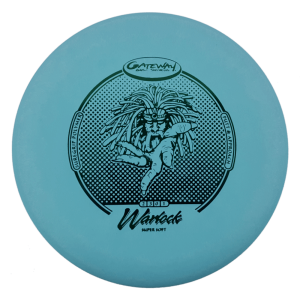 With surprising stability and glide, the Junior line of discs are a ton of fun to throw. 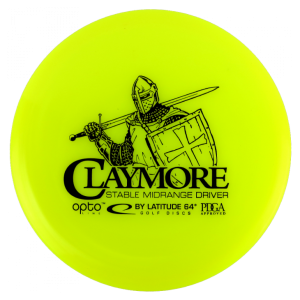 We’ve designed the Junior Recruit basket specifically to catch them well. 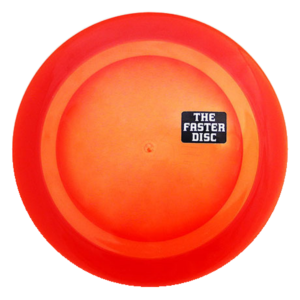 When paired with the Junior Recruit basket, Junior discs are great for setting up a small, fun course around your house, yard, or office, or even to introduce younger children to the sport of disc golf. 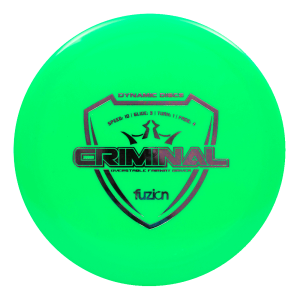 Go grab a Junior Judge and impress your friends with how far they can fly! 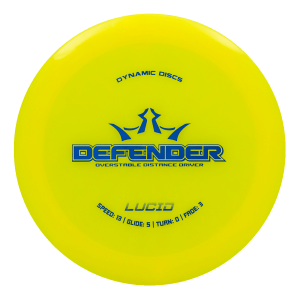 The Dynamic Discs Junior line of discs are a scaled down version of their full-size counterparts (approx 15cm), and they are designed to fly with similar flight characteristics. 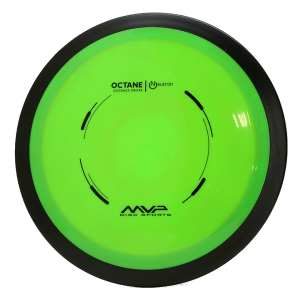 With surprising stability and glide, the Junior line of discs are a ton of fun to throw. 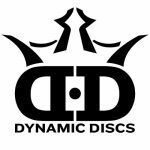 Junior discs are great for setting up a small, fun course around your house, yard, or office, or even to introduce younger children to the sport of disc golf. 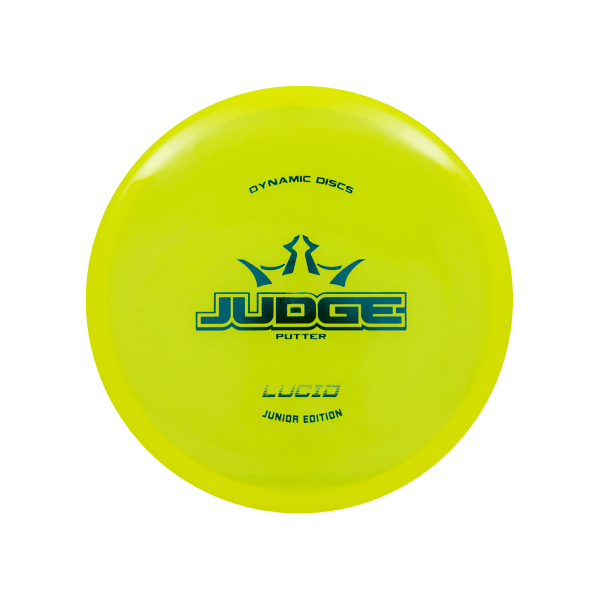 Go grab a Junior Judge and impress your friends with how far they can fly!